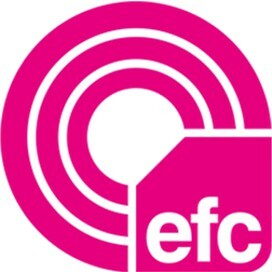 EFC is using Smore newsletters to spread the word online. 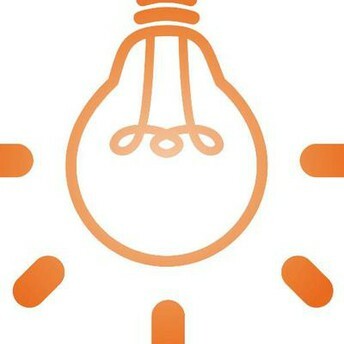 What is the Change Agents' Network? 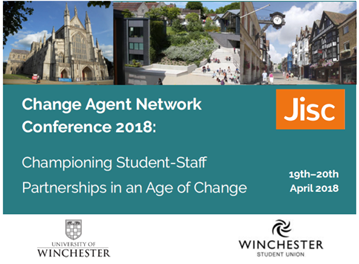 The Change Agents’ Network conference at the University of Winchester on 19th and 20th April was an opportunity for staff and students to share their experiences in organised sessions as well as many informal ways. 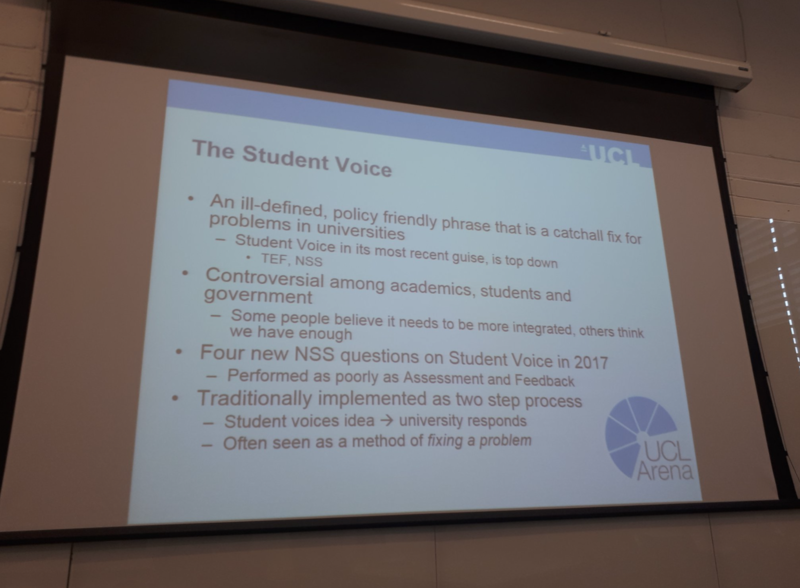 Additionally it looked at the positive influences that student-staff partnerships have when student schemes and unions work closely with the leadership teams that run an institution. Tansey Jessop kicked off of the day with what the event was all about! 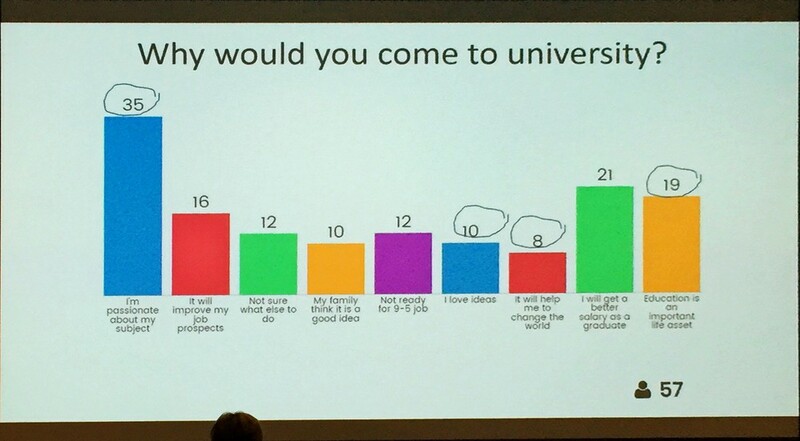 This was all about the expectations about students going into Higher Education. This presentation was based on previous students experience on university and how we can make a difference to turn vice into vulture. Tansey also used the three R's of the primary school teacher: Research, Relationships and Risk Taking, and how we can relate them to encourage curiosity of the mind in students. This is key for students who are willing to go into Higher Education before filling out their UCAS application form. 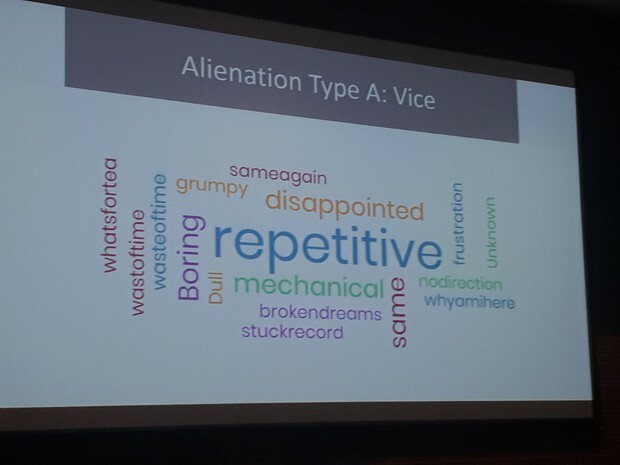 Aside from looking at whether or not students are really stimulated in education, the engaging presentation explored the assortment of reasons for why students make that step into higher education. 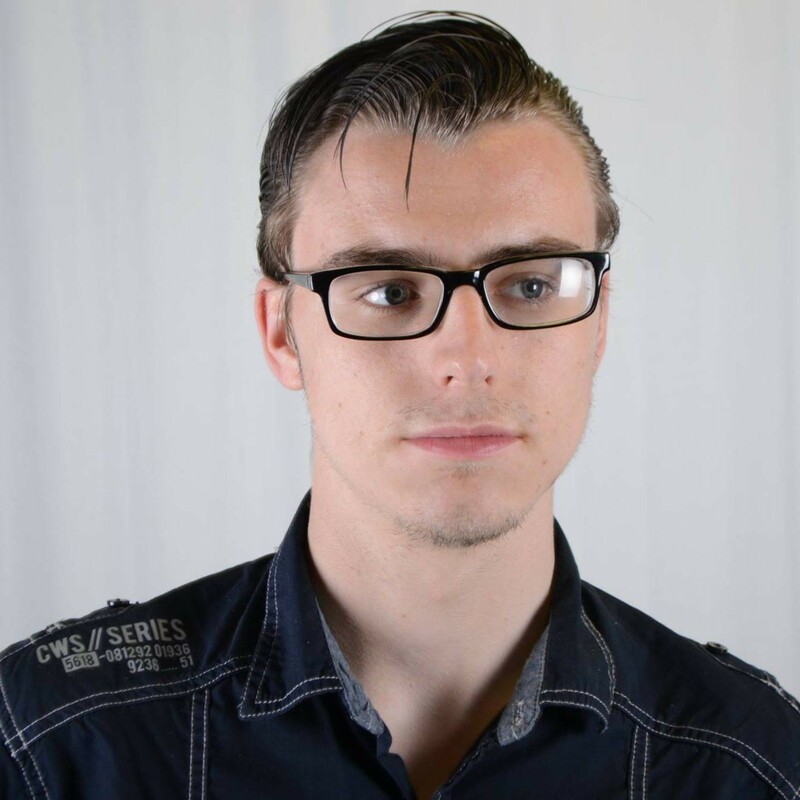 Reasons varied from personal decisions such having a passion for a subject and aiming for great job prospects whilst others were influenced by family members who believed it was a good idea. On the next slide an analysis of students thoughts of their course came to light. Of course there was some great feedback amongst the data however there appeared to be quite a negative view as well. People found their studies disappointing, repetitive and a waste of time with lectures not being entirely helpful particularly as big groups are taught so there isn't really time for further discussions. 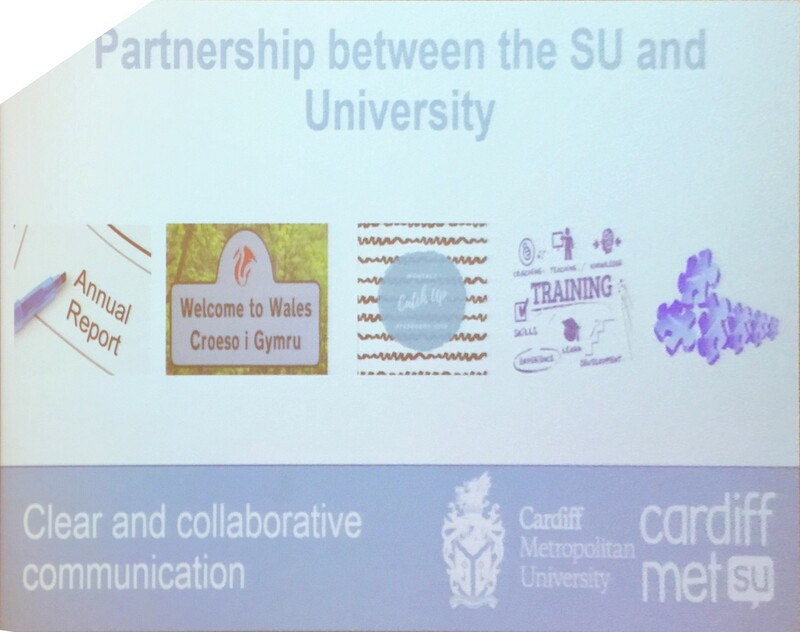 Other presentations held through CAN18 highlight how partnerships give students a more rewarding and enjoyable university experience. 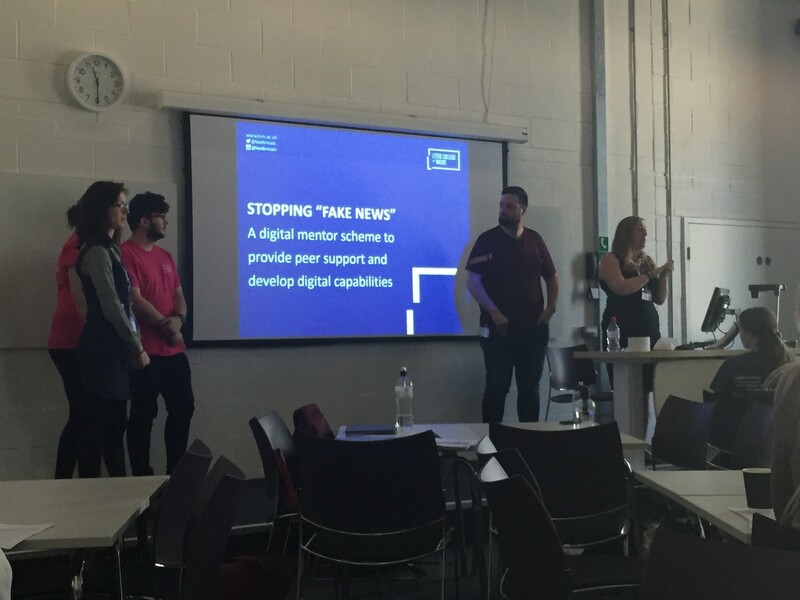 @LeedsMusic showcased a fantastic student voice scheme by the name of "DigiMentors" that spreads the word across the establishment about fake news to ensure that students do not cite false information in essays or coursework. Moreover it helps students develop digitally thus discovering an array of software that could help them excel in studies. Perks are used to engage students, making sure that they are digitally enabled and proactive in their involvement. These included free coffee vouchers and a student takeover of the facilities social media platforms. 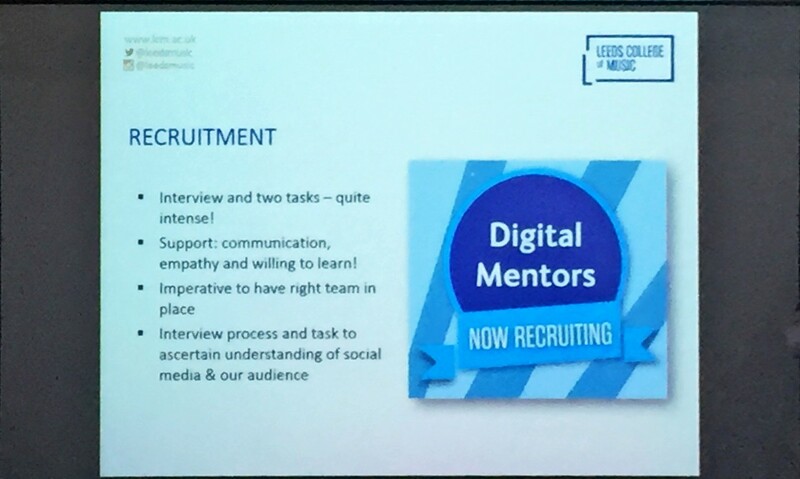 Univeristy of Newcastle and Leeds University merged together on their student induction process. 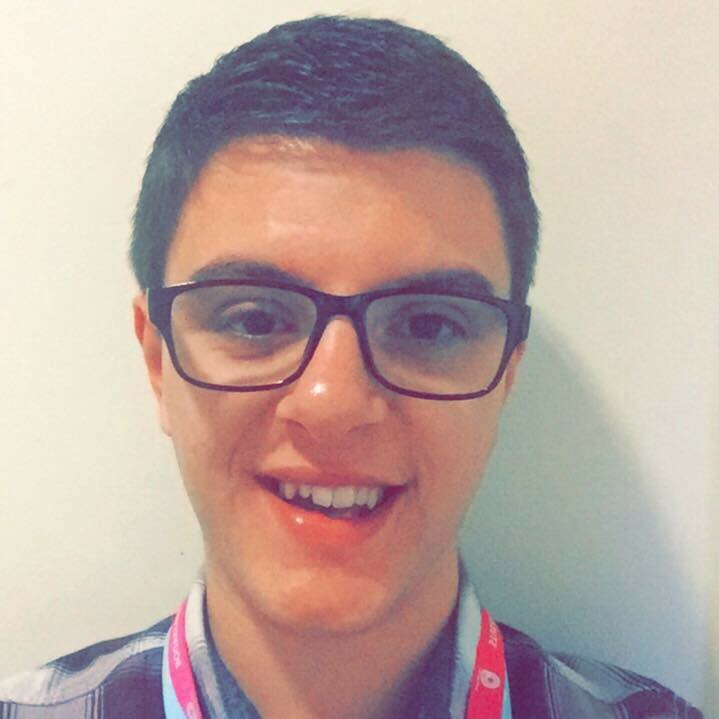 Both universities have a 2 week social induction and 2 week academic induction to ensure that students have a better understanding on how to access college facilities.
. Students to have fun during the process to make inductions equally engaging as informative. A well thought out induction is detrimental for students to collaborate effectively whilst becoming familiar with a new structure, transitioning into a new teaching environment. 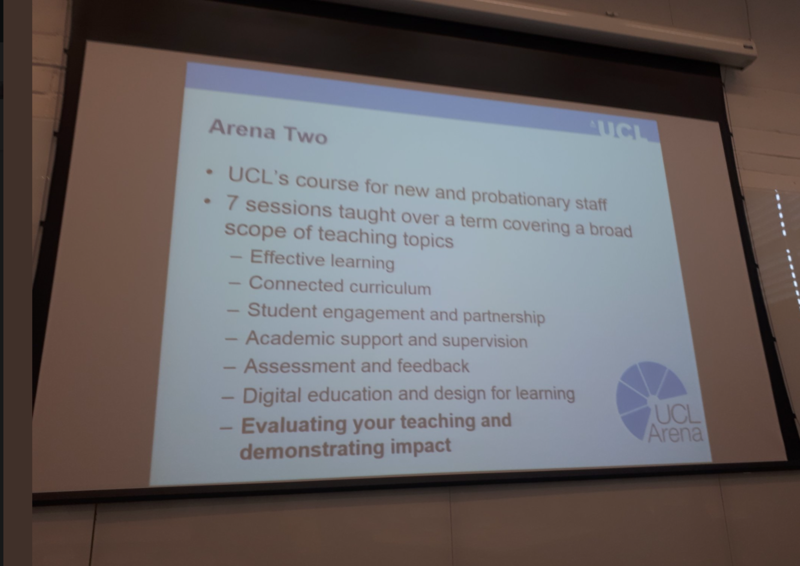 UCL gave us a terrific insight into their student review process of pedagogy practices used by teachers. It is an amazing idea that more educational establishments should take on board. If this was rolled out across the board, students voices could be heard on a new scale thus giving them the opportunity to be taught with their preferred methods and making the tuition fee worth paying. Students are given the opportunity to look at the current teaching structure set in place with an exam board and forthcoming lesson plans.
. You Said, We Did - Thoughts from students are summarised and the action taken by teachers for each point is explained.
. End of Module Questionnaires - Upon the completion of subject modules, students fill out questionnaires that give them the opportunity to review positive and negative elements found in their studies.
. Student Staff Consultive Committees - A get together between staff and students where a consultation on findings from other learners takes place.
. Postgraduate Surveys - Students review the overall course and whether or not that it developed their knowledge and prepared them appropriately for a career. 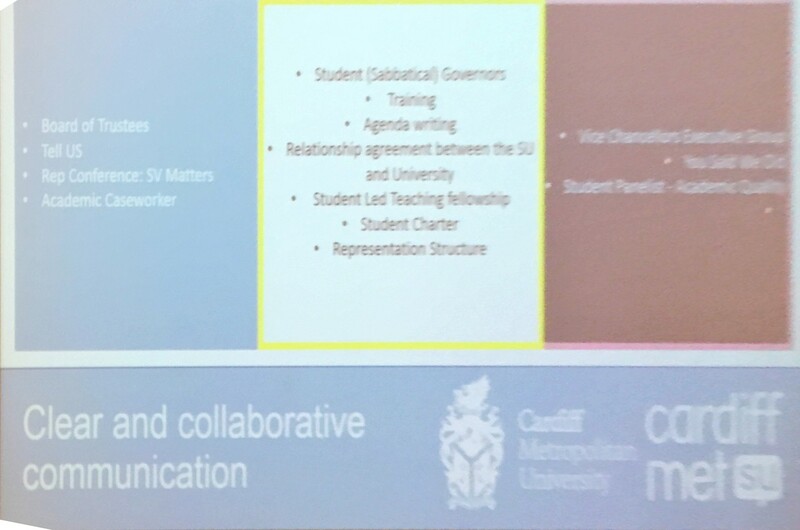 Cardiff Metropolitan Universities concluded the days presentations with an inside look at how their student union is run. 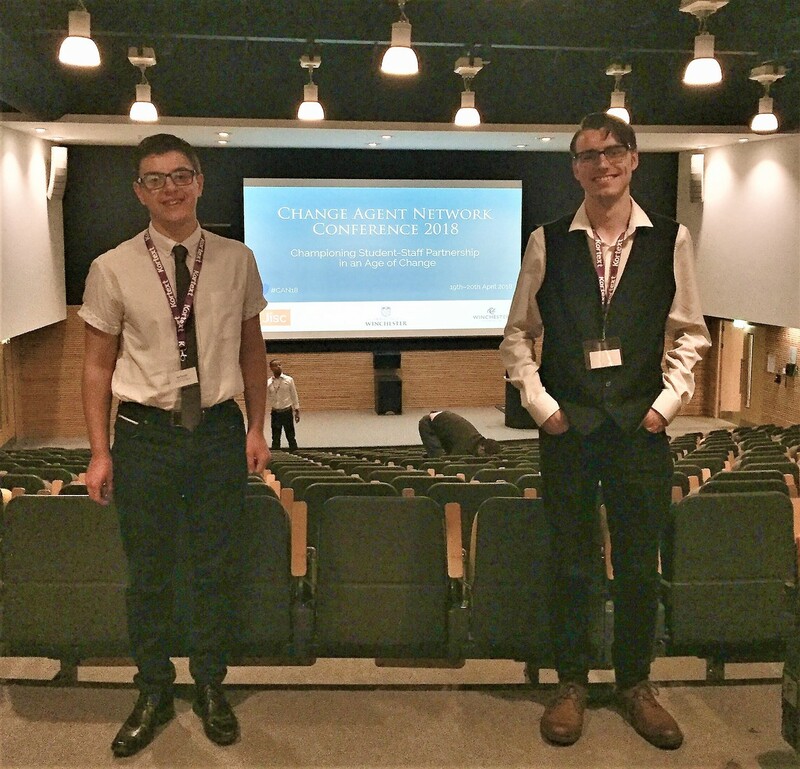 They showed a positive correlation between a strong partnership and the student voice being heard when the union and educational establishment go hand in hand together. Perhaps one of the most important points they expressed is 'remain independent enough to challenge the governing body whilst continuing to collaborate'. They run two campaigns to collect opinions and make relevant changes thus closing the feedback loop. These are ‘You Said, We Did’ and ‘Tell us’: You Said, We Did, both of which our very own Students' Union is taking inspiration from. 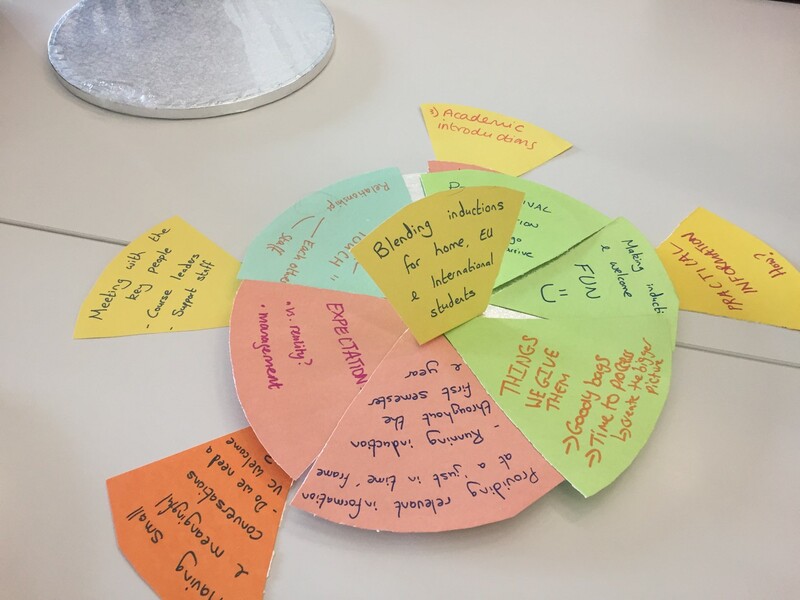 Subsequently, Cardiff Met requests students be honest in surveys so teachers can effectively reflect on their practice and make alterations accordingly. 'Tell us’ allows students to email staff about their quires for which they will receive a prompt response. Using this as a case study has given Epping Forest College's Students' Union a new perspective to restructure. By producing new roles and developing a more efficient method to collect opinions, teaching and learning will improve greatly. Email and phone communications have branched out so that problems are met with solutions at a faster rate. Student Panel: Our Time To Shine! So what can be taken away by students and staff alike? In the modern age of teaching it is about partnership rather than just teachers guiding their students. The student voice is so vital in making improvements to an educational establishment and ensures that young people are receiving the best pedagogy practices suited to their personal needs and skills. 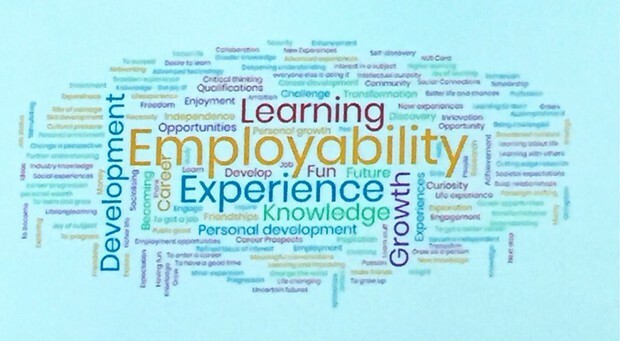 The educational sector is going through an exciting time as students opinions are valued equally as much as staff. 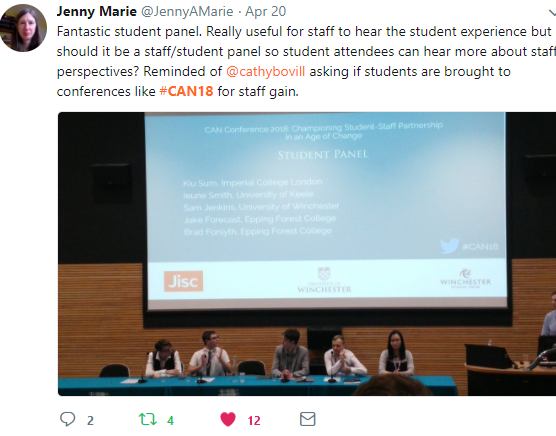 Events held by the likes of Jisc and the Department of Education allow opinions to be heard and opportunities given to those who may not had such as great learning experience in the past. 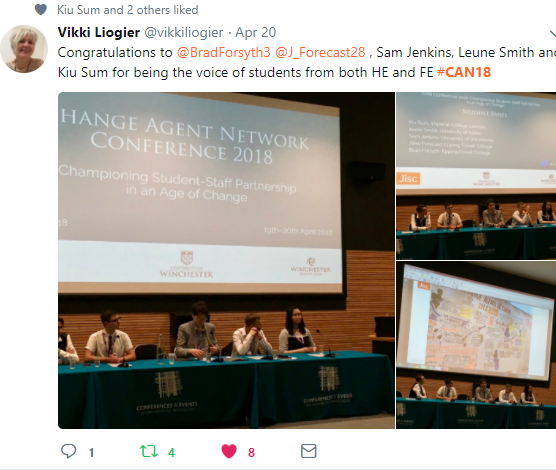 We are extremely proud of or involvement as change agents and it is always a privilege to speak on the student panel, addressing the successes student-staff partnerships can have. 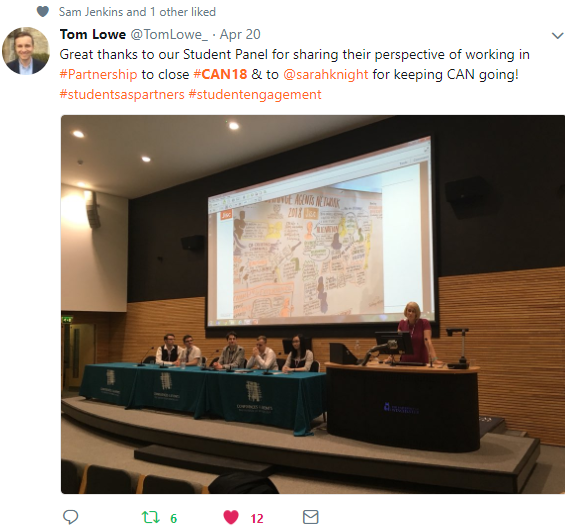 We were very fortunate to be asked to participate in the CAN19 student panel by Sarah Knight. At Jisc, Sarah is responsible for change implementation support in education. 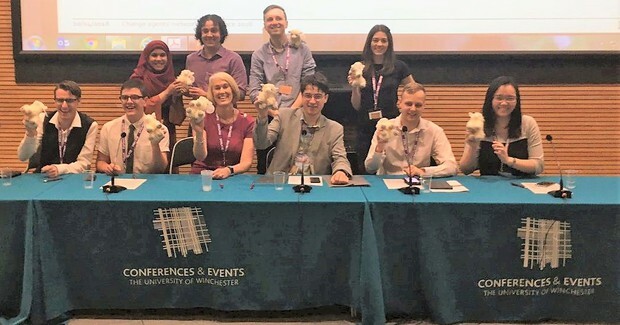 Thank you to Jisc for running the event, the deligates for showcasing some incredible practices and everyone who attended the panel with many questions to ask! 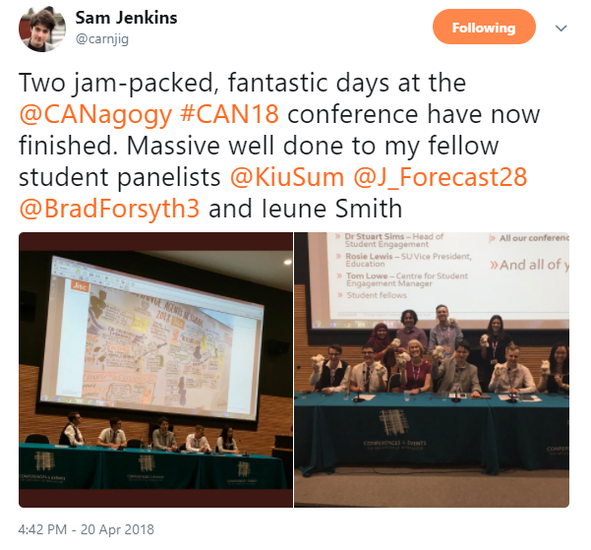 Check out Sarah Knight's Storify of #CAN18!